Portrait Society of America award winner Tom Edgerton returns to West Jefferson to teach a comprehensive, four-day workshop in the fine art of portraiture. 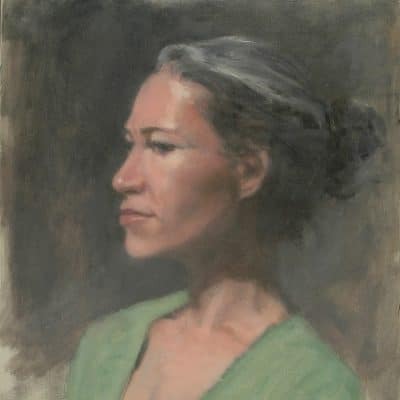 His easy-going, friendly style offers the student a wonderful opportunity to learn how to compose the portrait, light the subject, use various tools, work from a live model, and study a number of approaches to the color palette. Tom will demonstrate techniques, and students will have ample easel time with individual attention. Tom will be demonstrating in oils, but many of the concepts he teaches are valuable to students working in other media. While he teaches at all skill levels, some basic drawing ability is necessary, along with some working familiarity with one’s chosen medium. Prior experience with portraits is not required. 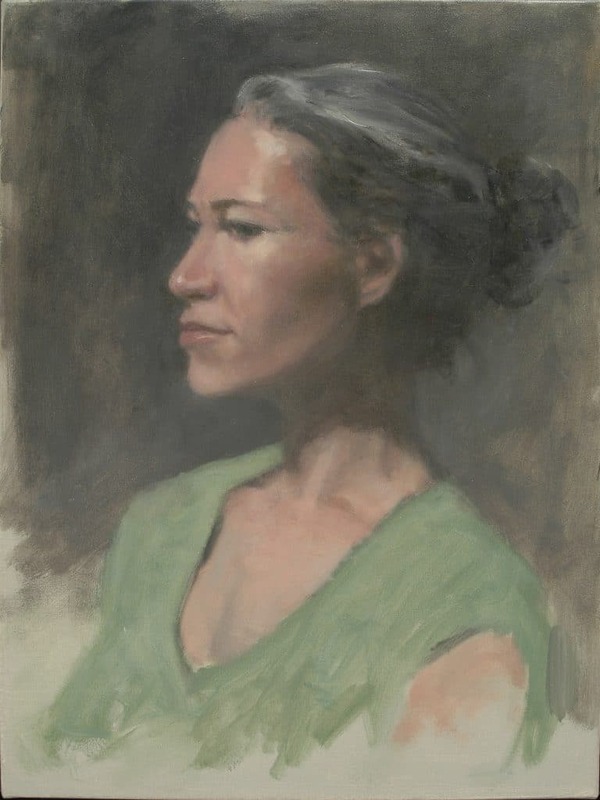 Tom Edgerton’s portrait work includes intimate family subjects and faces from business, education, government, sports and the arts. 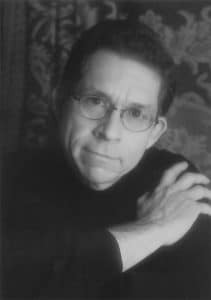 With a creative career that spans three decades, Tom has received more than two dozen awards for creative achievement, including recognition from the American Advertising Federation and the Society of Illustrators of Los Angeles. Tom has been recognized six times with awards from the Portrait Society of America, three times as a finalist in the Society’s prestigious International Portrait Competition. He is a founding member of the Society, and has served as one of its two state co-Ambassadors for North Carolina. 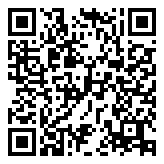 Tom is a charter member of The Portrait Institute in New York, and a former member of the Portrait Society of Atlanta. A member of the Graphic Artists Guild for a number of years, he has served also as vice president to the Society of Communicating Arts. His work has been featured in International Artist and The Art of the Portrait magazines.